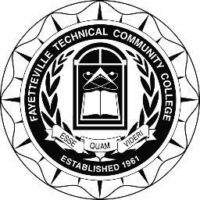 FAYETTEVILLE – Cumberland County Commissioners and the Fayetteville Technical Community College Board of Trustees have agreed to partner on developing a new regional center for firefighter and other emergency responder education and training. The proposed FTCC Cumberland County Regional Fire and Rescue Training Center would be built on 30 acres of Country property in the Cumberland County Industrial Park, adjacent to the Sheriff’s Training Center and Animal Control Shelter, off Tom Starling Road on Corporation Drive. 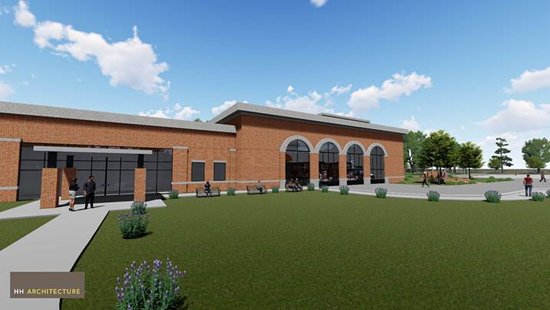 A rendering depicts what the proposed FTCC Cumberland County Regional Fire and Rescue Training Center could look like. 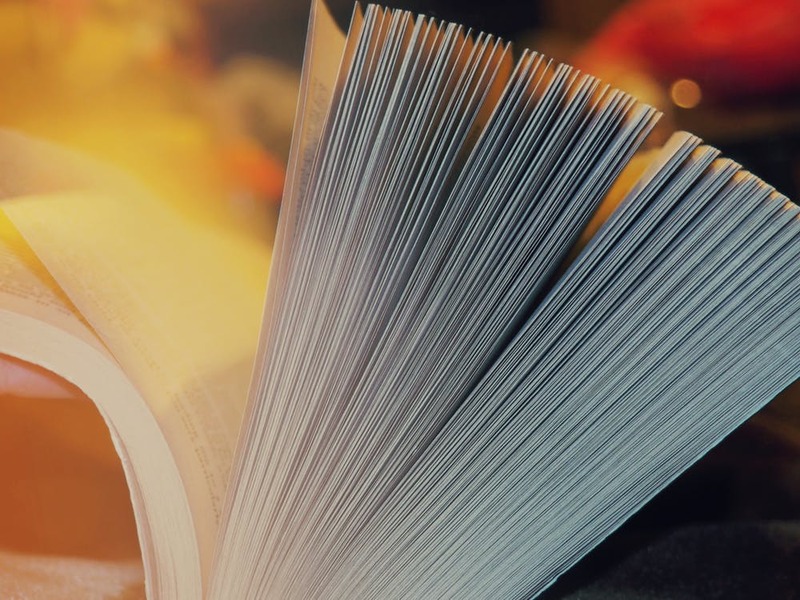 The facility would be built on 30 acres of County property in the Cumberland County Industrial Park and provide firefighter and other emergency responder education and training.